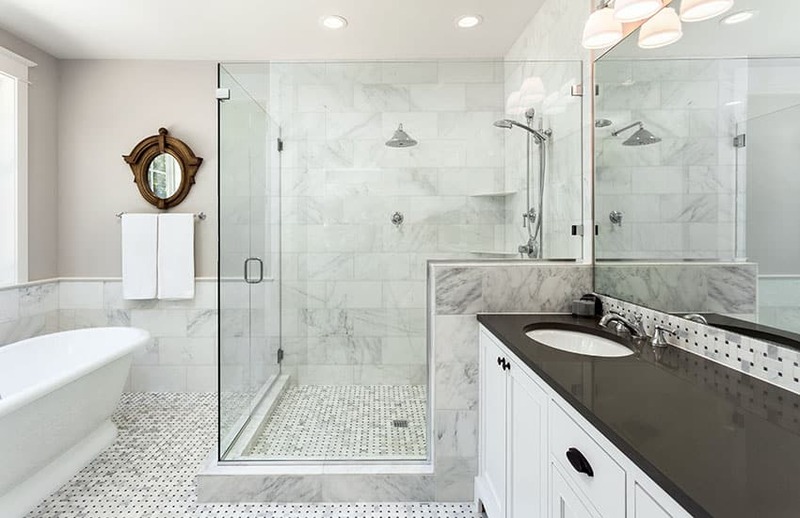 With bathroom remodel software you can choose your own floor plan, create your perfect layout, add materials and visualize your finished bathroom project. These bathroom remodel programs are inexpensive and now easier to use than ever before. Below are 10 of the best bathroom remodel software programs you can use to quickly create a design that’s right for you. With the advent of modern technology, finding sources and guides in remodeling your bathroom is just a click away. Space planning and 3d modeling have also become an easy task as most applications and 3D design software is already available for use online. This eliminates the need of tediously drafting floor plans manually. Bathroom remodel plans can be completed with accurate measurements, different material finishes and textures with just a few clicks. It also gives you a visual representation of how your space will look like in reality. 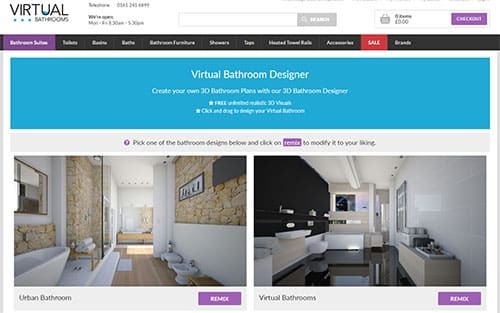 Virtual Bathroom Planner is a free bathroom remodel software which you can use to create 3D bathroom plans. You can choose from their templates, edit it in 2D plan then convert it to a three dimensional view. 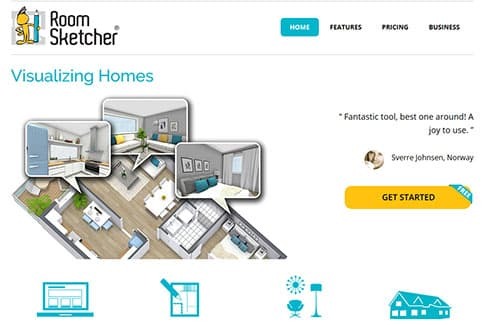 Furnishing your floor plan is as easy as “drag and drop”. It has a well organized material library which shows a broad spectrum of material finishes you can choose from, including tiles, bathroom fixtures and other fittings. This software has the features of a decent 3D application without damaging your budget as it can be used in the web for free. With this application, you can create a 2d plan based on the actual measurements of your bathroom, add select color, assign finishes, textures and visualize it in 3D. It also offers bathroom inspirations and ideas which you can adapt as you remodel your own. 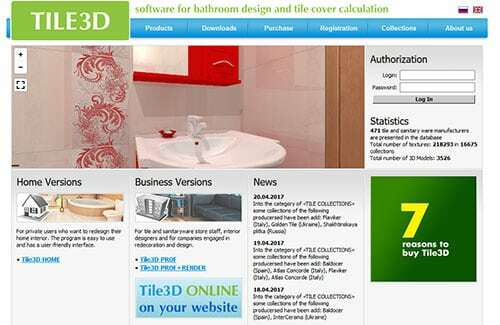 Tile 3D Bathroom Designs is a paid software for creating tile pattern layouts and bathroom plans. Aside from the working drawings and realistic perspectives which you can create, it also has a “tile cover calculation” feature which easily helps you to compute for the number of tiles yu need for your project. Bath CAD offers photorealistic drawings and detailed plans with accurate measurements. It is specifically designed for bathroom professionals providing list of items that you need to purchase and order to complete your remodeling project. It was developed by Bathstore, a UK-based company which retails bathroom products. 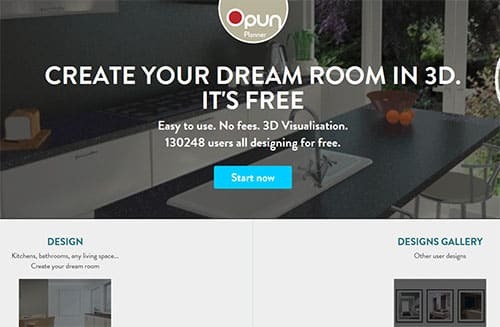 Easy Planner 3D or Opun Planner is a free online interior design application which enables you to create plans and photorealistic designs for all types of rooms including bathrooms. With just a click of a button, your 2d drawing is converted instantly to a 3D drawing. It is easy to navigate around its interface as most commands are already displayed. Autodesk Homestyler is a free easy to use Interior Design software. It is web based, with all of its features ready for use in their website. Creating a floor plan in Homestyler is as easy as inserting furniture, doors, windows, fixtures, etc. into your plan then converting it into 3D. 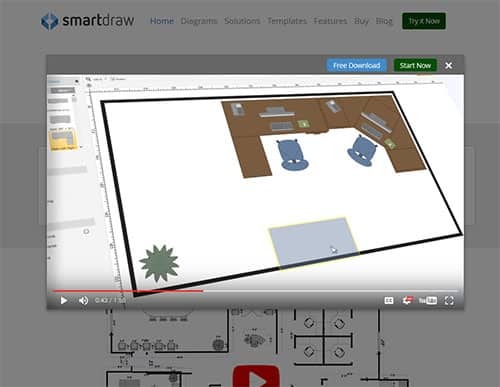 Smart Draw is a 3D software which may be used to design all sorts of plans and layouts. Although it costs $197 for the standard pack , it offers a free demo. It has hundreds of available templates to choose from including floorplans. Sample plans for bathrooms may be edited online or if you prefer you can aso create your own. Smart Draw is also integrated with other common applications such as Word, Excel, Powerpoint and Dropbox and allows you to send your drawing just by a single click. 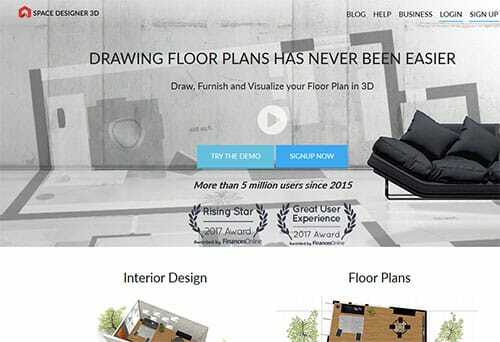 Space Designer 3D is another free web based space planning software. It is user friendly application that enables you to create 2D and 3D drawings for rooms or even entire houses without the need to download the software . 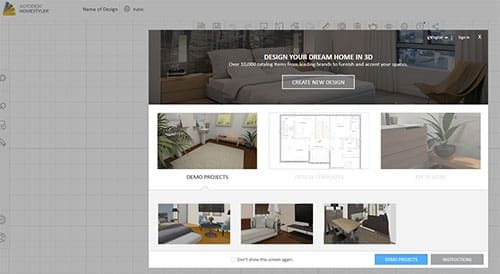 Furnishing your floor plan is as easy as a simple “drag and drop” action. Its material library includes more than 1500 furniture to choose from. 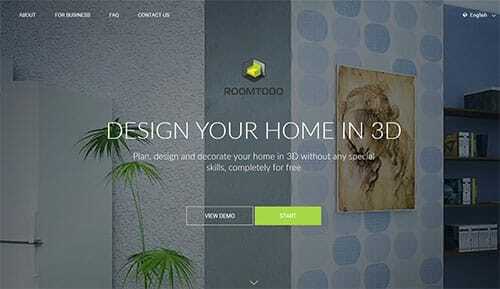 Room to Do is a cloud based software which enables you to create 2D and 3D drawings easily. 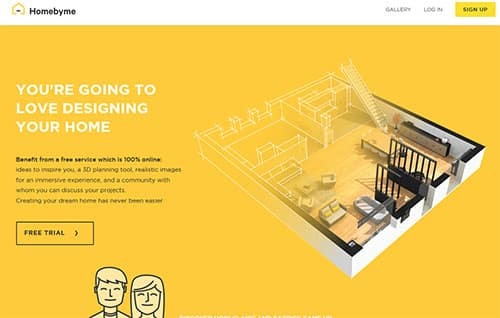 It is an online service for space planning and interior design which works in your browser. It also features “walk view” mode which allows you to walk through your project giving you a full visual of it. It has unique drawing tools which allow ease in drawing walls even with complex shapes. Room to Do also has a wide array of available material finishes such as ceramic tiles, carpets, wood, stone and wallpaper. Home by Me is a free downloadable room planner. It is a 3D planning tool which provides realistic renderings of your space. In using this software, you can start with quickly sketching a 2D plan by choosing a ready made template for the room lay-out and shape. Other elements such as doors, windows, floor or stair can then be added from their library. From the floor plan, you can now view it as 3D drawing. It also allows you to easily add decorations and home furnishings. 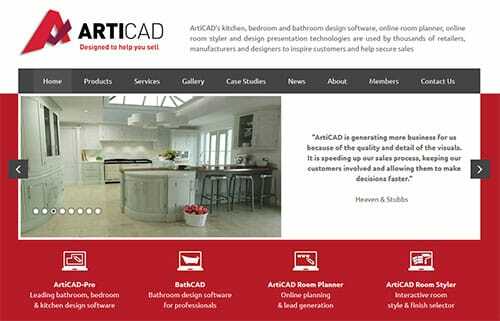 If you would like more ideas for home and bathroom remodel software, check out our post on the best interior design software.